If you’re crawling around in a dark attic trying to figure out where heat is escaping a home, you don’t want to feel around every inch of insulation looking for gaps. You want to find it and fix it quickly. 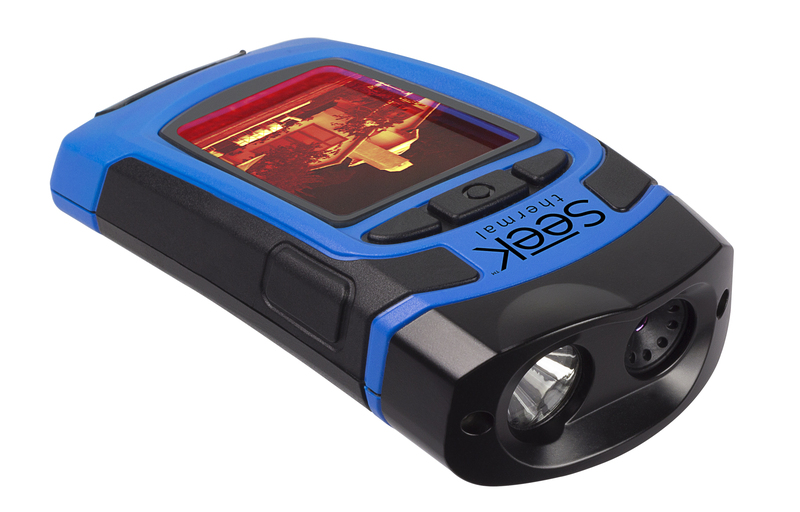 Seek Thermal’s new Reveal thermal imaging device allows you to see through the dark, putting professional-grade thermal imaging technology and a powerful LED light together in a durable, rubberized package that fits in your pocket or toolbox. Built for the realities of work and play, Reveal features intuitive controls, an ergonomic grip, hi- res display and a detectable range of -40° to 626° Fahrenheit. With just the touch of a button, Reveal provides powerful thermal insight by identifying and measuring specific sources of heat— and heat loss—up to 500 feet away. Additionally, a high-performance 300 lumen LED spotlight gives you a quick click method to select desired lighting functions. Whether you’re a plumber searching for a clog, an electrician checking for an overload, a hunter tracking game, or a homeowner looking for peace of mind, Reveal delivers the insight and illumination you need to find, fix, and feel safe faster. Data capture, storing and sending images from the Reveal is easy. 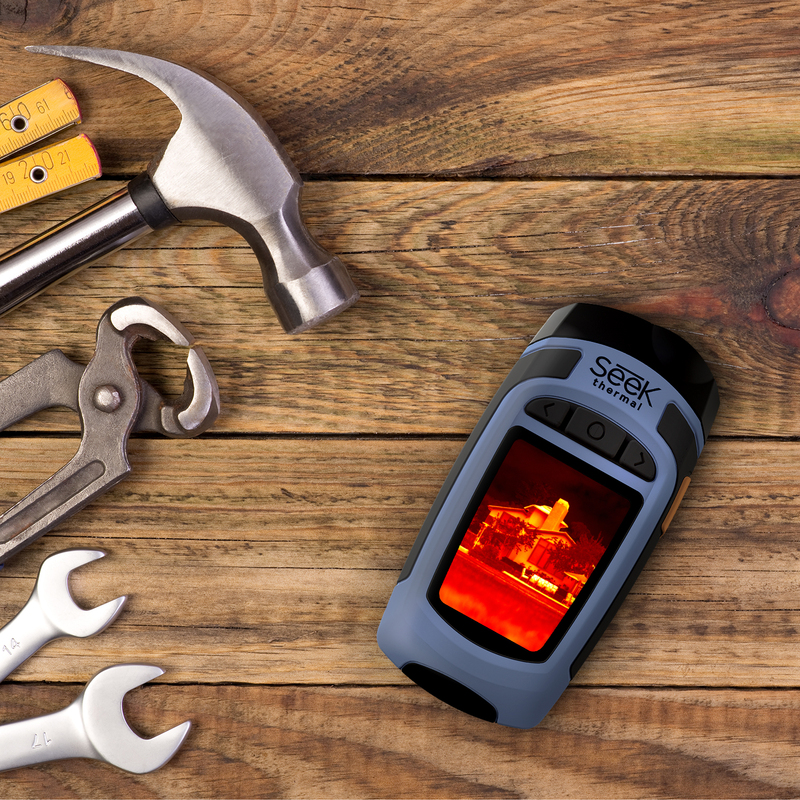 Integrated connectivity allows you to quickly transfer captured thermal images to any computer or tablet through a USB connector. Keep a record of your discoveries—and share them with anyone in the world. Reveal will be available online at www.thermal.com, Amazon.com, and through select retailers in time for holidays. With a suggested retail price of $399, Seek Reveal is an ideal tool for any contractor, plumber, electrician, or renovation-addict seeking to work smarter and save time.